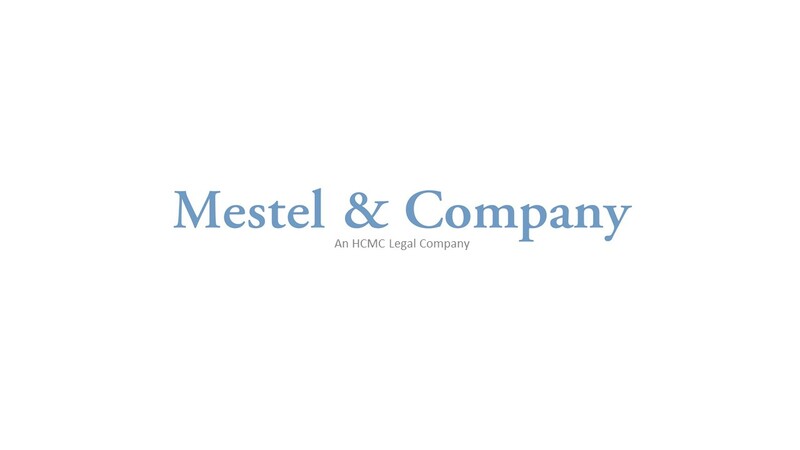 Mestel & Company (“Mestel”), a leading national attorney placement and strategic consulting firm established in 1987, announces the promotion of Mary Rosenfeld D’Eramo to Vice President of Operations. Mary is based in the company’s Boston office and will report to Joan Davison, CEO and President of HCMC Legal, Inc. (“HCMC”), the parent company of Mestel & Company and Hire Counsel. Mary joined Mestel & Company in 2008 and since then, she has taken on increasing levels of responsibility and management within the organization, expanding her working knowledge of all aspects of the attorney placement business. As Vice President of Operations, Mary will manage Mestel’s national team of legal recruiters and researchers as well as oversee its operations. 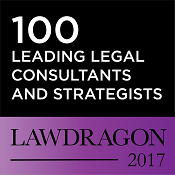 Additionally, she will work with Joan Davison to plan, develop, and execute the company’s growth strategy and vision. Mary will continue to provide legal recruiting services to Mestel’s law firm and corporate clients in the New England market. Before joining Mestel, Mary practiced law as a civil litigation attorney, including at the Boston office of Hinckley, Allen & Snyder LLP, where she specialized in construction litigation. Mary earned her J.D. from Boston University School of Law and a B.A. from Colby College. Mestel & Company specializes in legal search and recruitment consulting, advancing the careers of individual associates, of counsel, partners, in-house counsel as well as facilitating the movement of groups and complex law firm mergers. Our prominent legacy, forward looking vision, depth of experience, and dedication to honesty, candor, and integrity set us apart from our competitors. Mestel & Company is part of HCMC Legal, Inc., the only 100% employee owned company in the legal staffing industry, which ensures that each of our recruiters, as an owner, provides best in class service and is committed to the needs and sensitivity of our attorneys. For more information, visit http://www.mestel.com or follow us on Twitter @MestelCompany.